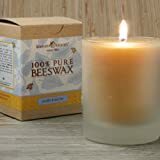 100% natural, raw beeswax candle made with a pure cotton wick. Scented by honey, colored by pollen. Beeswax candles provide a pure and perfect flame, they are smokeless and dripless. 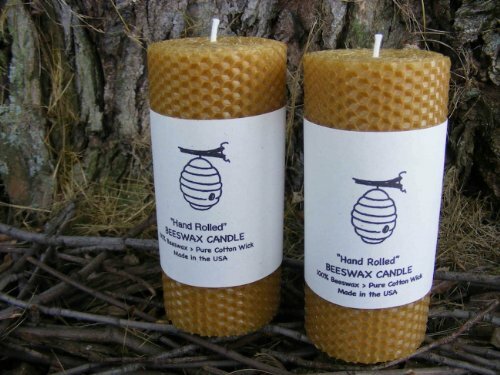 Beeswax candles clean your air with a light honey scent this releases negative ions which traps toxins in your air. Beeswax candles by weight burn twice as long as ordinary paraffin candles.